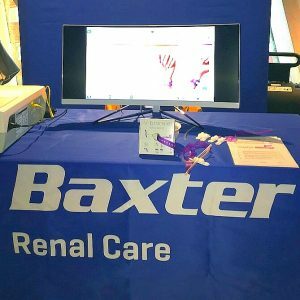 Medow is proud to announce that IV-bracelet was exhibited by Baxter at Accessmötet 2019 in Stockholm 7-8 February. We are excited to see where this will lead. 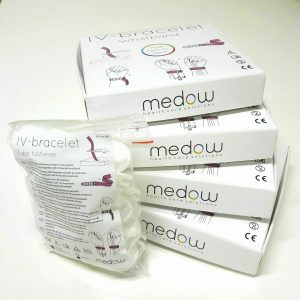 Medow has now delivered all the pre-orders and is ready for the next round. 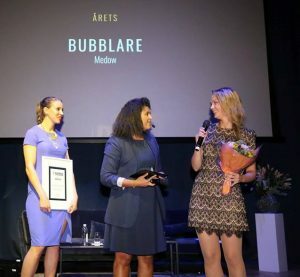 http://medow.se/wordpress/wp-content/uploads/2017/04/Logga_medow-300x102.png 0 0 Frida McCabe http://medow.se/wordpress/wp-content/uploads/2017/04/Logga_medow-300x102.png Frida McCabe2018-11-02 12:00:442018-11-09 14:31:57Medow is now delivering! 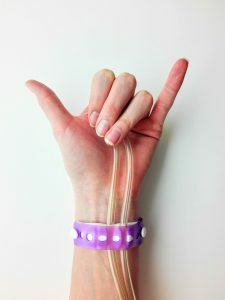 After two years of hard work the IV-bracelet is finally ready to be launched so that it can make a difference for both patients and nurses in the health care. 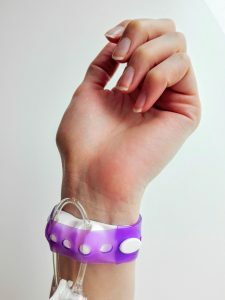 The latest test showed that 82% of the nurses who tried our IV-bracelet would like to continue to use it and that 58% of the patients felt safer while wearing the bracelet. 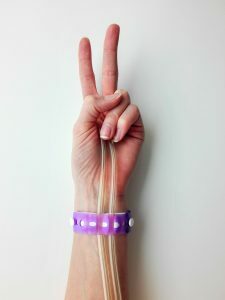 Would you like to see for yourself what a difference an IV-bracelet can make? 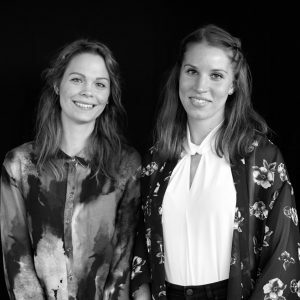 Then you should act now to make sure that products from the first batch go directly to you! 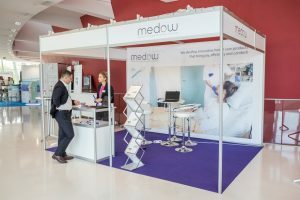 Medow exhibited at Arab Health 2018 in Dubai. 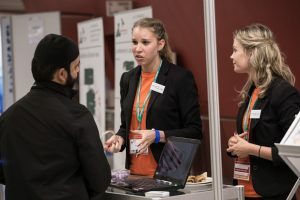 We had a great time and met a lot of interesting people and companies that we might collaborate with in the future. 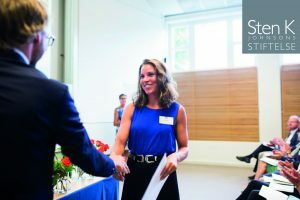 We would like to thank Southern Sweden Going Global and Global Pharma Consulting AB for making this trip possible for us! 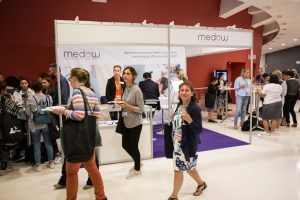 Medow would like to thank EDTNA/ERCA for a grate conference and a special thanks to Anki Davidsson who gave us the opportunity to attend and exhibit at the conference. 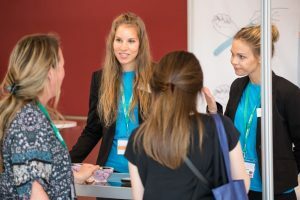 We met a lot of interesting people and are already looking forward to next year! 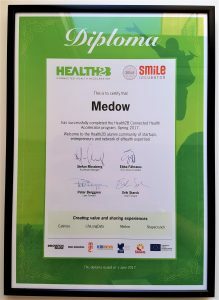 Medow graduated from the Health2B accelerator program at SmiLe Incubator. 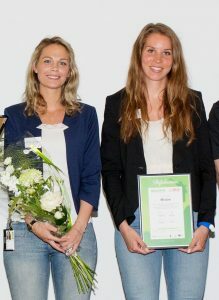 We are grateful for the opportunity to take part in the program and for all the help we got!